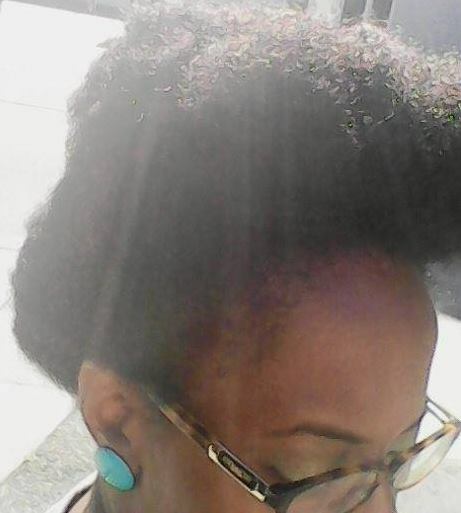 About Me | And I am an afrotasticlady! I believe in loving God and others! It is not always easy to love, but I know that it is a worthy sacrifice.I am Monica, an afrotasticlady. I love my brown skin and my natural hair. I am a Christian and a young Black woman! And I cannot ignore this intersection, as it is ME! I am a writer who likes to write about the issues that affect myself and others. In this blog, I will talk about life. I will share my thoughts on loving God, embracing love, and being afrostastic! Within the seriousness, I will be sure to throw in some slices of humor. ‘Cause it is always important to be fun and spunky. Please feel free to join me in my thoughts! I welcome you to ask questions and to even make comments. Thanks for introducing yourself! Looking forward to hearing more of your thoughts and personal story. By the way, I love you hair! Blessings! Hey Elsie! You are so kind! Thank you for the encouraging words and saying that you love my hair. Even on my bad hair days, I love it too! Lol. Blessings to you too! Its great to meet another natural lady here! You are very afrotastic.